I was looking at the shelves next to my stereo tonight. 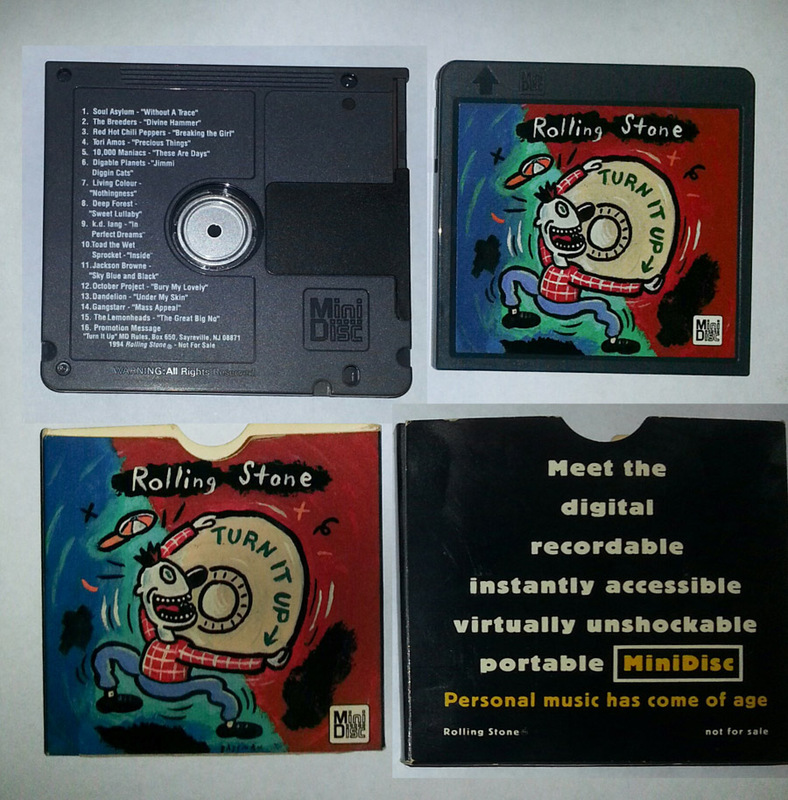 Unexpectedly, I found a Mini Disc with some music on it. Of course, I don’t have a mini disc player so I can’t listen it. The outside looks like a 1/2 size floppy disc. The disc inside looks like a CD–silver and reflective. I see people selling it on ebay in the $5 – $10 range.